The BEST stroller bag on the market! 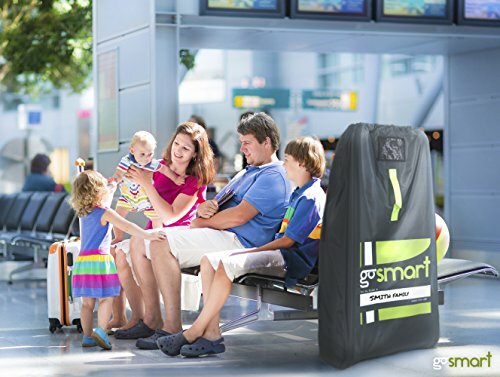 Made of thick, tough, military grade BALLISTIC NYLON fabric that is 100% water, dirt and germ proof. Adjustable double back straps with padding, for comfortable and easy carrying. Locking drawstring closure keeps bag securely closed. Easily folds into attached carrying pouch for storing when not in use.